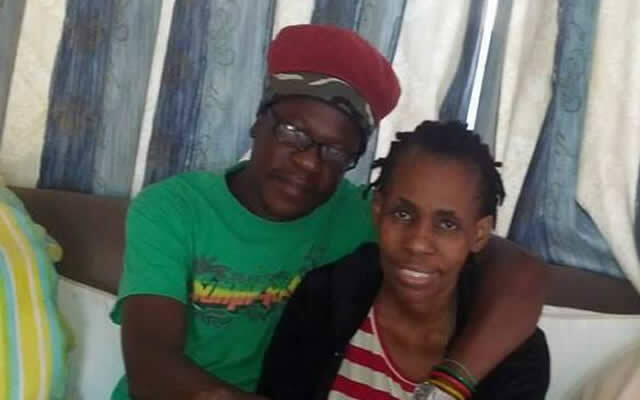 FORMER Studio 263 actress Pretty Xaba’s memory will be relived in a feature film, Something Nice from London, which producers have dedicated to her. Xaba, who died in 2014 in India after a long battle with cancer, was part of the film that will be released at the end of the year. The late actress plays Mai Lisa in the film that was produced in 2013 and directed by Nick Marcq. It was funded by the British Council. “Pretty stars in the film which we decided to launch this year in memory of her. It’s a pity she didn’t get to watch the end product as she died a year after we finished shooting,” said co-director, Joe Njagu. He said the film was an adaptation of the same-titled book by Petina Gappa. “The film is about the tensions which rise when the Chikwiro family in Harare await the arrival of their dead son Peter from London. Mary Chikwiro played by Rumbidzai Karize tries to keep it all together while grieving the loss of her brother. “Lisa (Lauren Marshal) her cousin in London ends up getting into prostitution to try to raise funds to repatriate the body,” Njagu said. He said working with Pretty was easy as she was professional and talented on set. “Working with Pretty was an honour as she was a great actress. These were people we grew up watching and adoring on television and here I was with the privilege of directing her, I couldn’t believe it. “She was very easy to work with and memories of her will live forever with this film,” said Njagu who worked with Xaba on numerous films including Lobola that featured Big Brother Africa (BBA) housemate Munyaradzi Chidzonga. Chidzonga, who also featured on Something Nice from London as Jonathan, Peter’s brother, said: “Xaba was a very talented woman and a good friend. We want to release the film in memory of her and wish she’d have seen the movie. Njagu said he was planning on taking the movie to DStv’s Zambezi Magic channel sometime this year. “We’re in talks with Zambezi Magic as we want them to play the movie on their station. In the meantime, we’re working on releasing another movie called Escape that was shot in Harare and England as well,” said Njagu. Quizzed about his readiness for digitisation, Njagu said the country was far from being ready. “All the content that has been shot in Zimbabwe can’t run for a week on the envisaged television stations. This is because there’ll be 12 channels. What we should be doing is investing a lot in content production,” said Njagu.